Gambhir represented India in 58 Tests, 147 ODIs and 37 T20Is. Former India opener Gautam Gambhir was among the eight sportspersons who were bestowed with the prestigious Padma Shri award by the Government of India on the eve of Republic Day. Besides Gambhir, Sunil Chhetri (football), Sharath Kamal (table tennis), Bajrang Punia (wrestler), Harika Dronavalli (chess), Bombayla Devi (archer), Prashanti Singh (basketball) and Ajay Thakur (kabaddi) were the other names in the sports category to receive the Padma Shri awards announced on Friday (January 25). 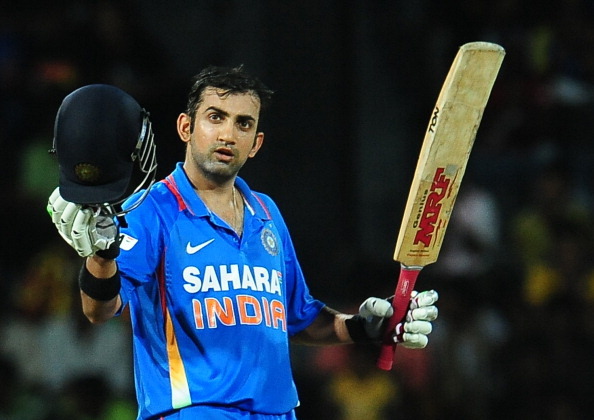 Gambhir, who made his international debut way back in 2003, has amassed more than 10,000 international runs for India. In a career spanning over a decade, Gambhir amassed 4154 Test runs for India in 58 matches at an average of 41.95, including 9 centuries and 22 fifties. The southpaw also proved his worth in the limited-overs format, scoring 5238 ODI runs in 147 games with 11 tons and 932 T20I runs in 37 matches. Among the cricket fans, Gambhir is famously known for his match-winning prowess in two of India’s most cherished ICC triumphs – 2007 ICC World T20 and 2011 ICC Cricket World Cup. 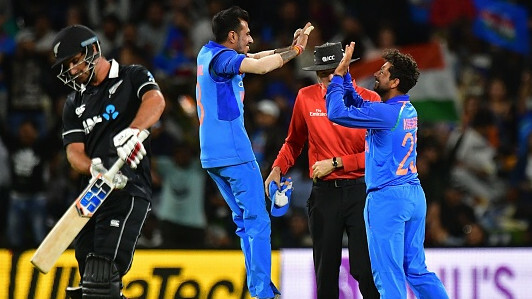 He was the highest run-scorer for India in the final of both the ICC events and it was those two knocks (75 in WT20 and 97 in CWC) that paved the way for India’s momentous world cup glory. Gambhir also led India in six ODIs and maintained an undefeated record, winning all the matches that Men in Blue played under him. 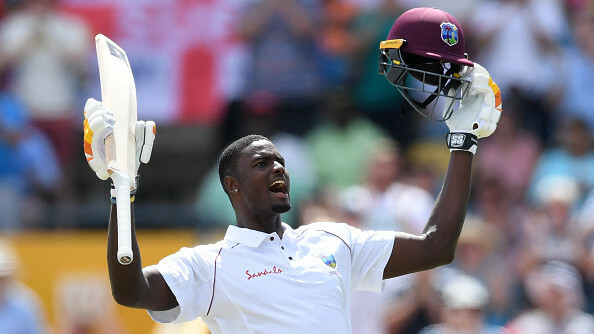 He became an irregular member of the team in 2012 and recently called time on his professional cricket year.